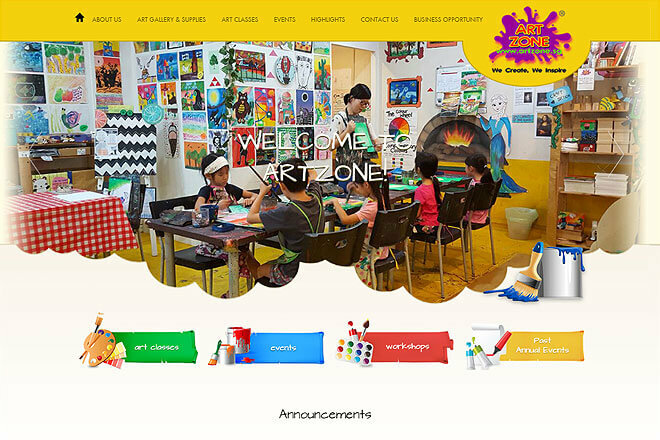 Established in Feb 2005 and incorporated in Jul 2007, Art Zone caters to both the expatriates and local community. To enable their students to experience the joy of artistic expression, they are given vast opportunities to express their ideas, imagination and experiences during their learning process. 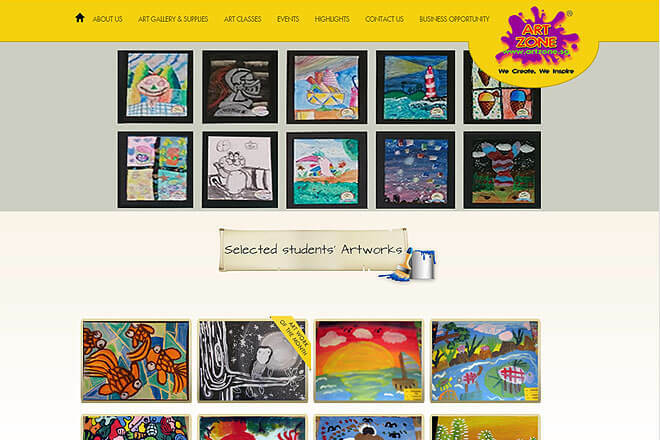 Students will also be exposed to many art concepts and techniques in a simplified and fun way.